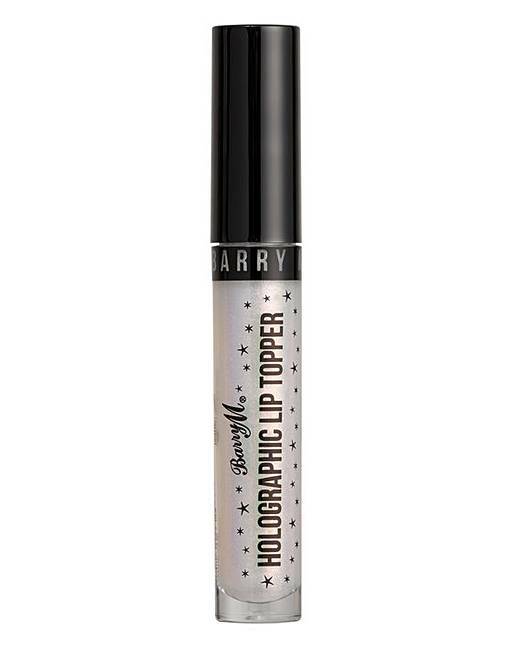 Barry M Holographic Lip Toppers is rated 5.0 out of 5 by 1. Barry M Holographic Lip Topper Bundle. 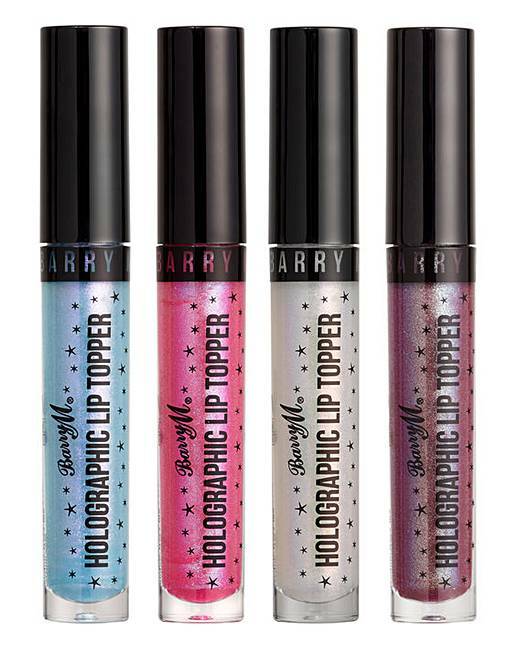 Reinvent your lips with these electric, Holographic Lip Toppers in 4 iridescent shades! 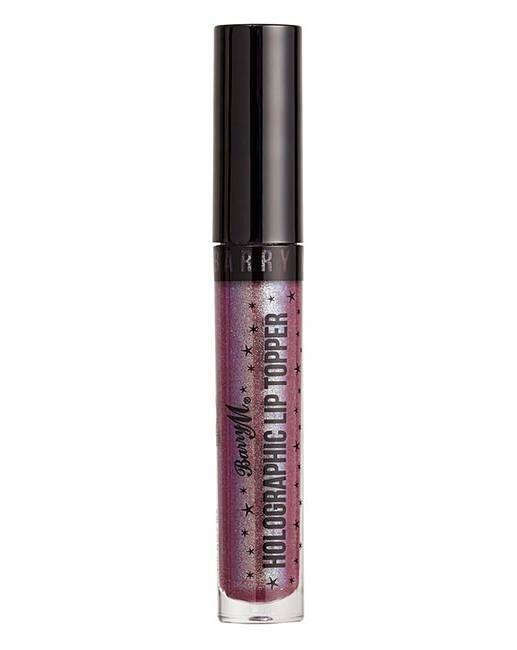 Bursting with rainbows of light-reflecting particles, capture your cosmic imagination and cover your lips in this glossy stardust. Includes shades: Spellbound, Wizard, Mermaid and Hex. How to apply: Can be applied directly to your lips or over your favourite Lip colour with its smooth, non-sticky formula.